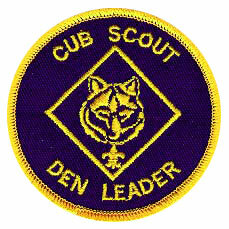 Below are the Pack 165 leaders. If you have questions about the Pack, Den, or a specific event please contact the appropriate leader below. If interested in becoming a part of the pack, please reach out to any leader below or contact us! !